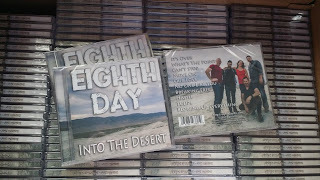 Eighth Day: Physical CD's Now Available For Purchase! Physical CD's Now Available For Purchase! 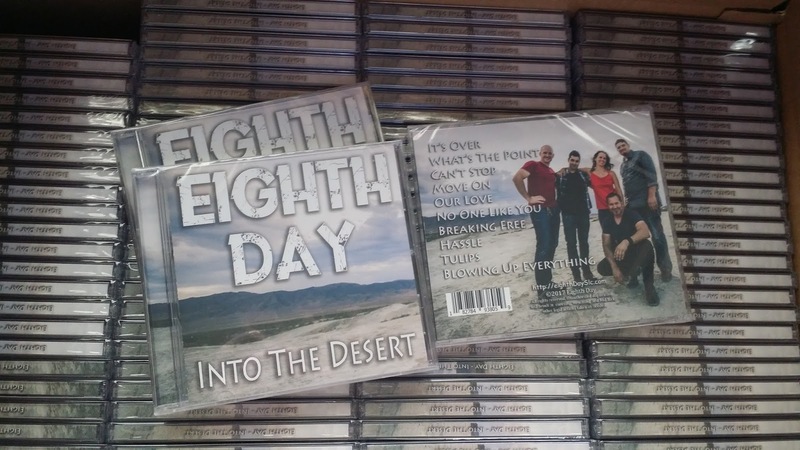 We just recently released our debut LP album, "Into the Desert". It's available on iTunes, Amazon, Spotify, and Bandcamp to stream and purchase. 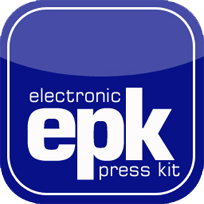 While having it digititally distributed is the modern way to release an album, there's something satisfying about having an old-school printed album. It makes the project feel more tangible. I'm proud with how the artwork turned out. I used some of the photos that my co-worker Michael Romero took at our music video shoot, in the Tooele desert. The music video is going to be released August 23, and it is going to be epic! Help Eighth Day win, Best of Utah 2017! Music Video Release for "No One Like You"
Details about our Album Release Party!